Better and more effective water management is at the heart of LEAF’s approach to Integrated Farm Management. The LEAF Water Management Tool offers farmers a complete health check for water use on their farms. It helps them map water use, assess risks, improve efficiency and find new ways of saving money and protecting this valuable resource. Water is an important resource which has a financial and environmental cost to farm businesses. 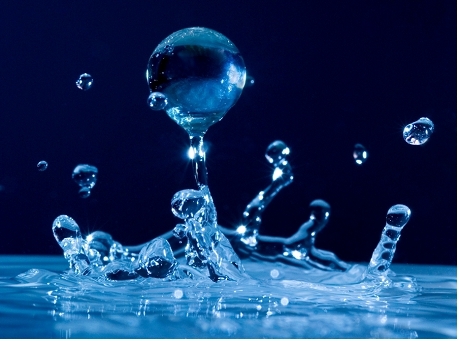 There is increasing competition for fresh water globally and costs are rising rapidly. Sudden rainfall can lead to diffuse pollution and the loss of soil, nutrients and crop protection products from farmed environments. Managing water wisely as well as assessing and enhancing the efficiency of on-farm water use saves money and helps plan for future needs. LEAF’s Water Management Tool was launched at LEAF’s President Event 2011 by Farming Minister, Jim Paice MP. The tool is available to LEAF members through MyLEAF in the 'Water Management tool' section. The development of LEAF’s Water Management Tool was kindly supported by Molson Coors Brewing Company.